Isn’t that the truth! 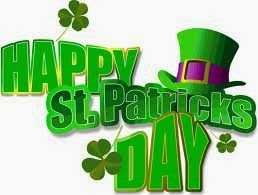 Though the official start of spring is still a few days away, in my opinion, St. Patrick’s Day marks the beginning of seasonal change and reason to celebrate all things GREEN! 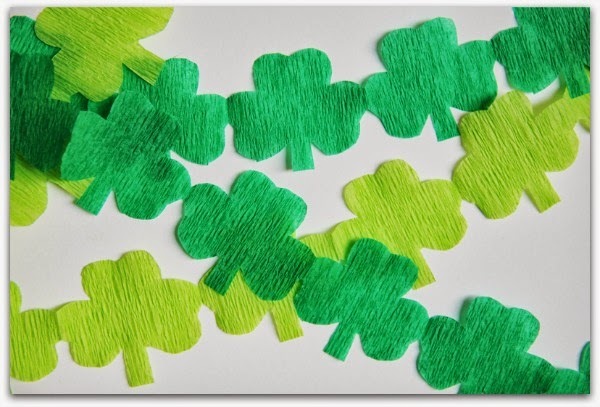 Shamrock streamers are easy and fun to make! 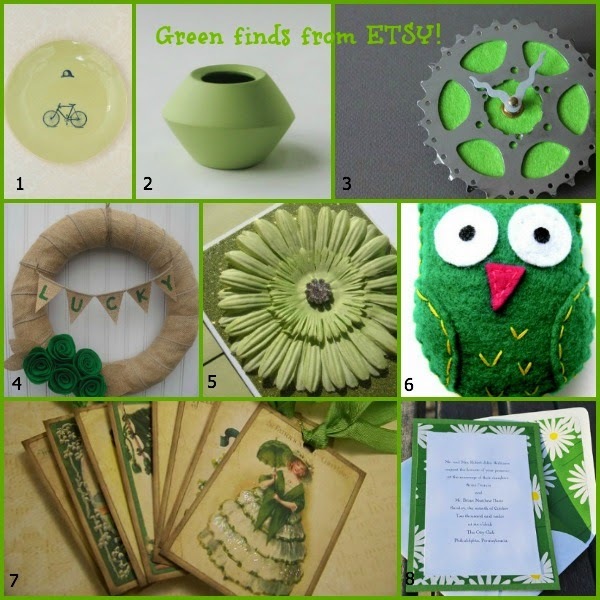 All you need are streamers in different shades of green, scissors and a pencil. 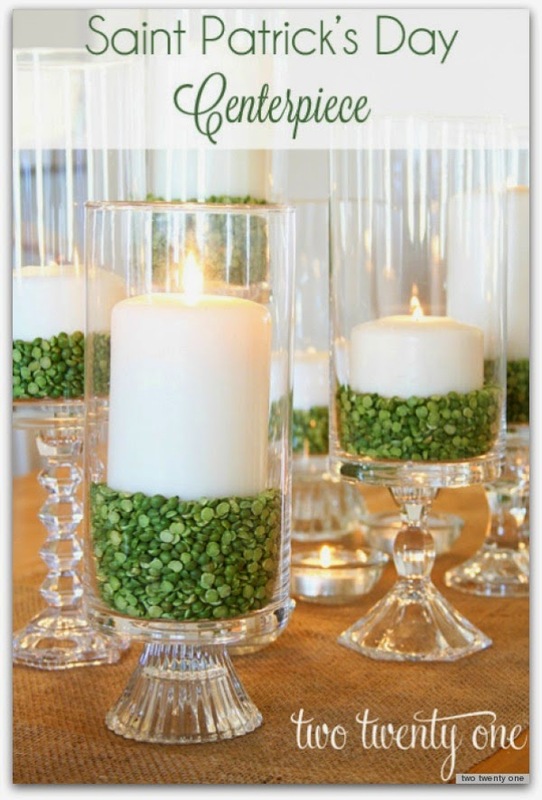 Make a beautiful table centerpiece with green split peas! All you need a glass vases, candle sticks and green split peas! 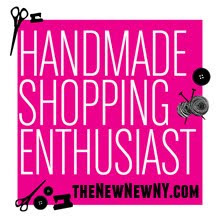 MarthaStewart.com is my go-to resource for recipes! 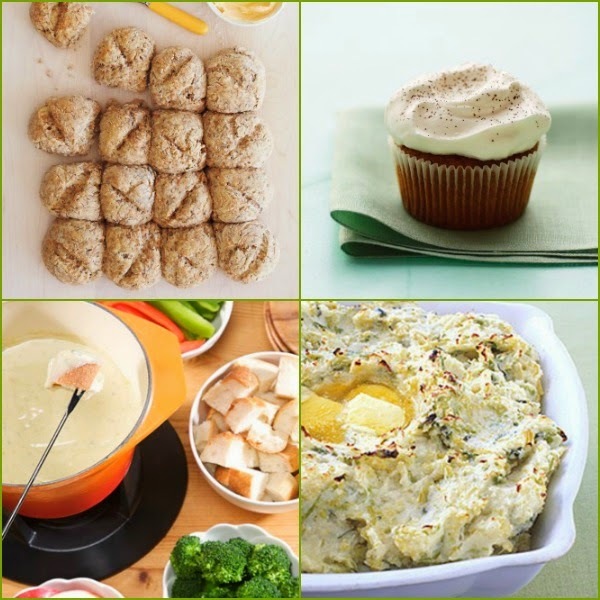 These are a few of my favorite Irish treats: Irish Soda Bread, Irish Coffee Cupcakes, Irish Blue Cheese Fondue and Colcannon. IrishJulep – a light green cocktail that blends Amaro, Irish whiskey, simple syrup, mint leaves and sprigs and crushed ice. 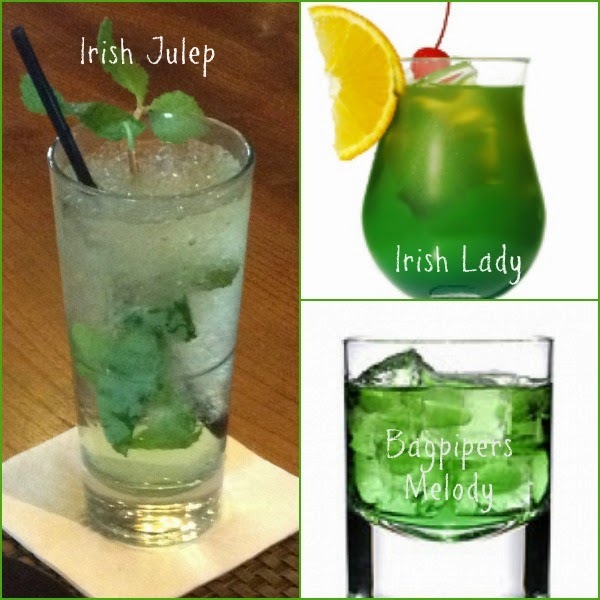 IrishLady – is the perfect blend of champagne, midori melon liqueur and orange juice. 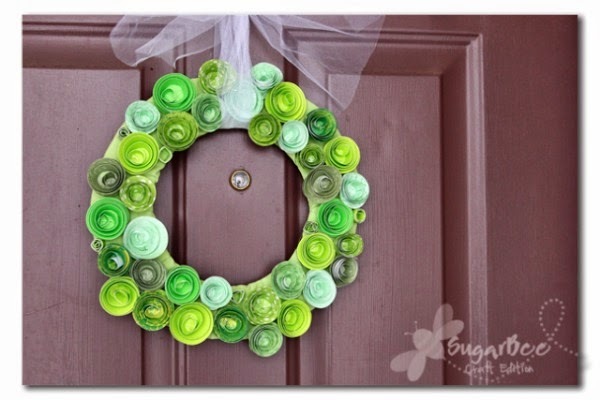 Use scrapbook paper in different shades of plain green and printed paper to make rosettes and a St. Patty’s day wreath! I especially love this one by Sugar BeeCrafts. 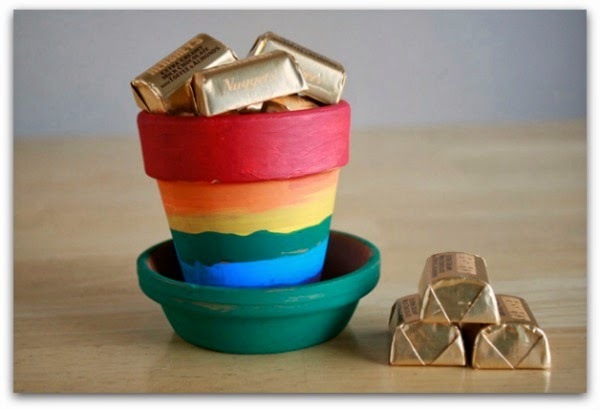 These rainbow pots of gold filled with chocolates are so easy to make and perfect to get your kids involved in. All you need are small terra cotta pots, acrylic paints in a variety of colors, paint brushes, paint trays and paper towels.